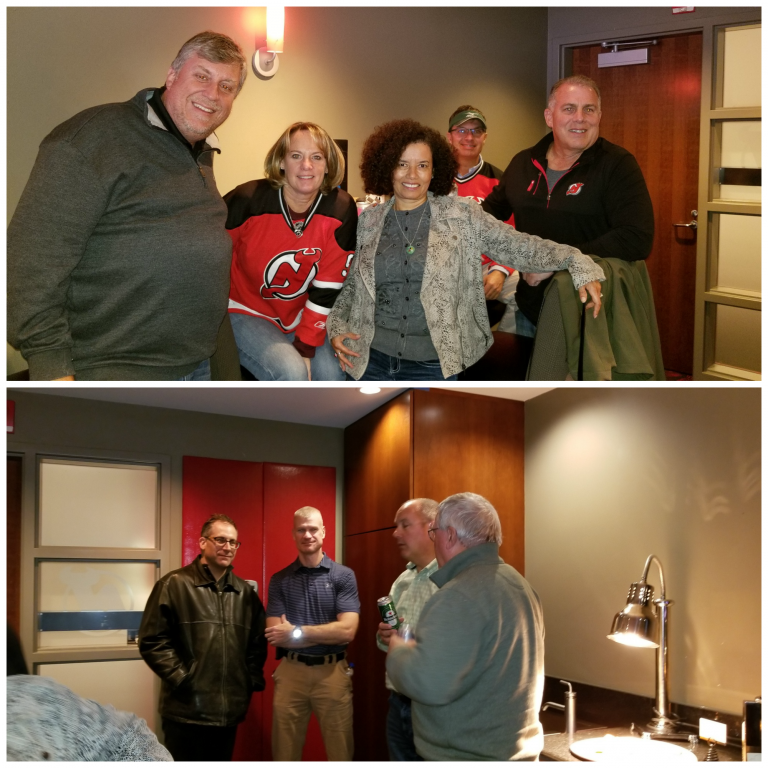 Thank you to everyone that came out to the 2018 SWANA NJ Chapter Annual Meeting. 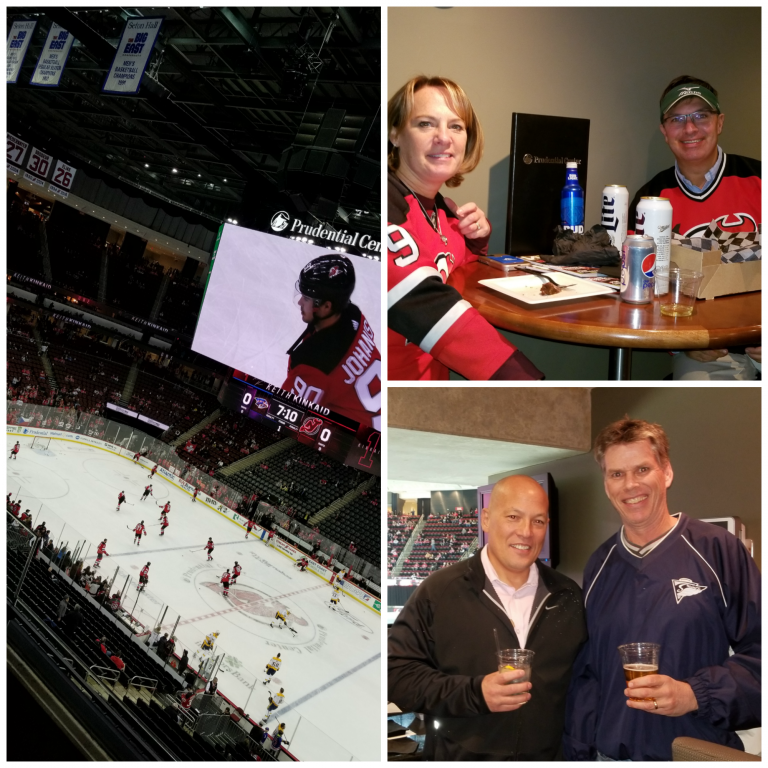 This year’s meeting took place at the Prudential Center in Newark, NJ during the Devils vs. Predators game. The meeting was a great opportunity to catch up and enjoy great seats for the game. Check back for future SWANA events.